Codementor.io is a code mentorship platform, similar to ours. We get some messages from time to time, asking us what the differences between MentorCruise and Codementor is, so we’ll highlight it in this post. 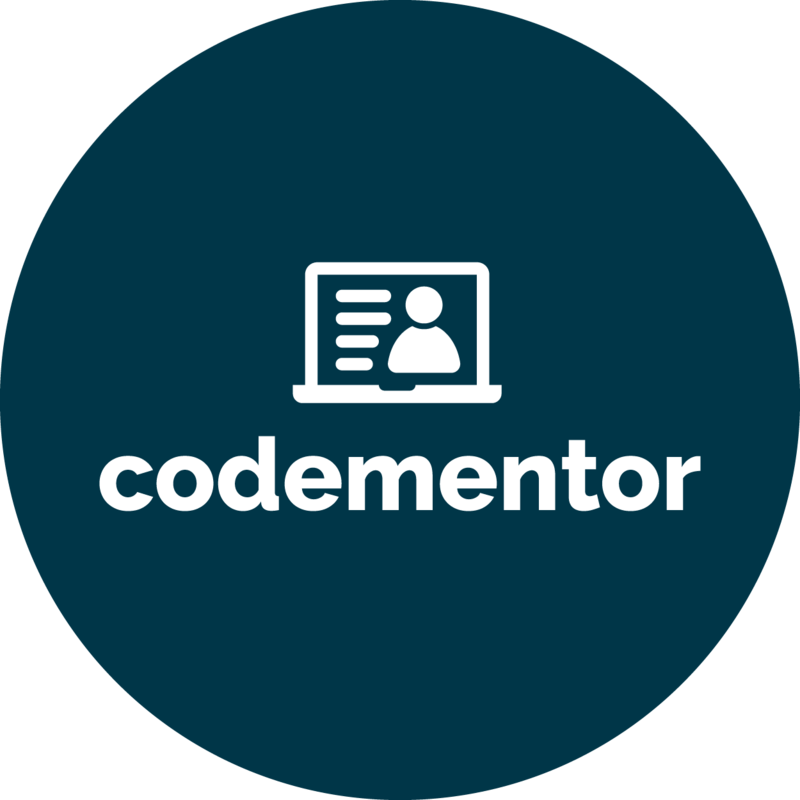 Codementor is an online platform providing instant one-on-one help for software developers by utilizing screen sharing, video and text chat, in order to replicate for users the experience of having a mentor for code reviewing, debugging, and online programming. 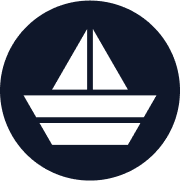 MentorCruise is an independent education platform with the goal to connect you with the mentor you deserve. The platform allows you to choose a mentor from the marketplace for longterm, career- or skill-driven mentorship. Mentors communicate via chat and/or video calls and support mentees in organizing learning resources, advisory calls, career building and more. Headline Your go-to source to find vetted mentors & industry professionals to move your career ahead with longterm mentorship. Codementor is an on-demand marketplace for software developers. Clients can get live 1:1 programming help on Codementor and hire world-class developers on CodementorX.